Classic Plumbing, Heating & Air Conditioning is a Hudson Valley heating service company that provides residential heater repair for all makes and models of heating systems. 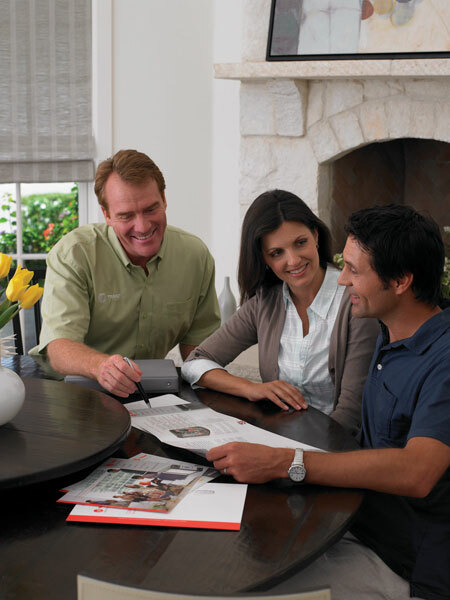 At Classic Plumbing, Heating & Air Conditioning, we know that great customer service, expert repairs and your total satisfaction is what made our heating service company what it is today. 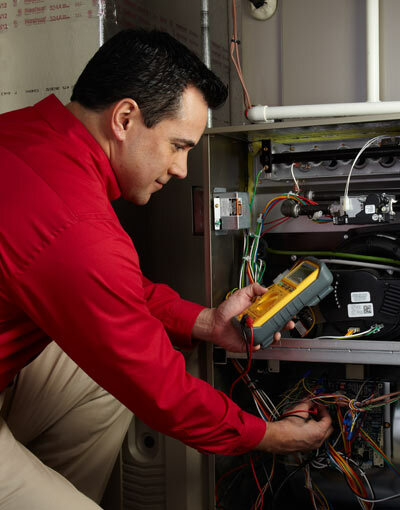 We offer affordable maintenance plans that include regularly scheduled inspections as well as discounts on parts and services should problems arise with your heating system. 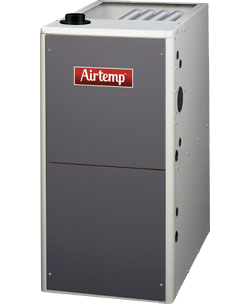 Our preventative maintenance agreements include an annual diagnostic evaluation of your home's heating system.